Chemical Peels are a valuable tool we use to help brighten, clear, nourish, firm, heal, hydrate, and overall improve the quality of the skin. We offer several different types of peels in different strengths, which we may use to improve skin texture, diminish the appearance of fine or moderate lines, tighten pores, and to treat acne lesions. Based on the strength of the peel, we can work with your social or work schedule to provide minimal downtime or more downtime for a stronger treatment. Micro-needling to help with scars and to stimulate new skin growth. Small injections are made into the skin, which will stimulate the body's natural healing process. This procedure can help break down unwanted scars and significantly improve skin texture. Dr. Angela may perform this procedure with hyaluronic acid or PRP, which uses the client's natural healing factors to provide maximal rejuvenation. KYBELLA® to improve the appearance of fat under the chin ("double chin"). Men’s Aesthetic. Dr. Angela offers expert opinion and treatments to help men look their personal best and in turn, their most confident. Obagi® Medical Skincare. We carry this powerful renown medical-grade skincare line to maintain beautiful skin and to treat problematic skin conditions, such as fine lines, hyperpigmentation, and acne. 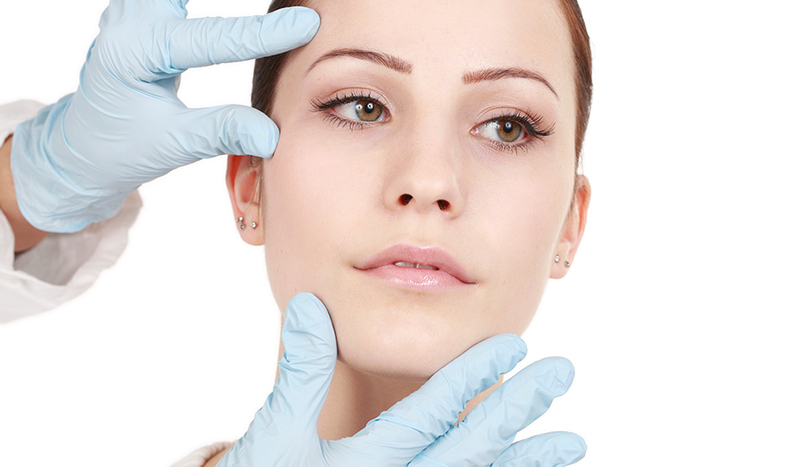 Please call to schedule a private professional cosmetic consultation with Dr. Angela. Her passion is to educate clients about the potential benefits they may receive from the technologies and knowledge available in aesthetic medicine. Together we can create a customized treatment plan to achieve your skincare goals as unique as you are.